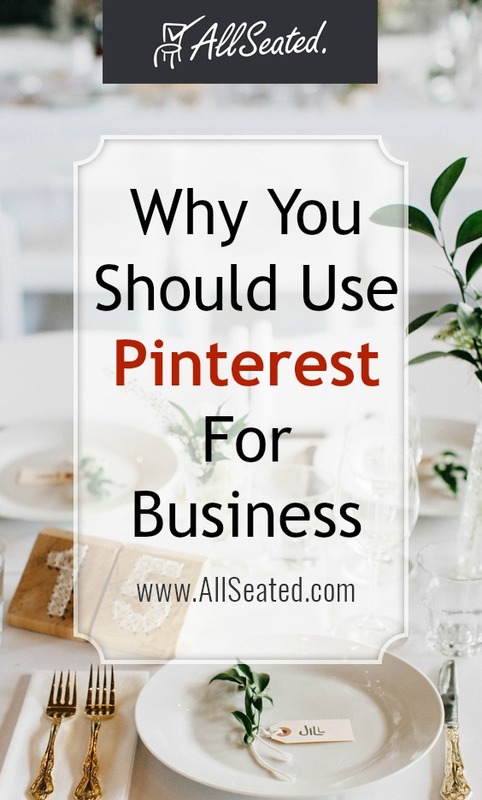 Have you been toying with the idea of using Pinterest for business purposes? 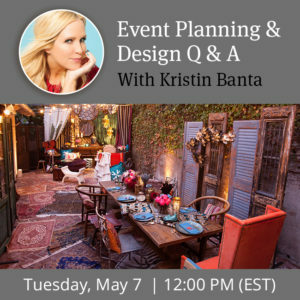 Are you trying to weigh the pro’s and con’s to see if Pinterest is worth your time and investment? Perfect! You have come to the right place. One of the greatest benefits of using Pinterest for your business is the ability to drive a massive amount of new traffic to your website. In fact, research shows that Pinterest drives more referral traffic than LinkedIn, Google+, and YouTube combined! Since it’s launch in 2010, Pinterest brings in around – if not more – than 100 million monthly active users. This vast audience shows that Pinterest is as powerful as Facebook, LinkedIn, Twitter, etc., to help drive traffic to your site. Think of the all the content you have on your site that you can turn into pins. Your blog posts, articles, FAQ’s, and even cornerstone content pages can all be used as quality content to share on Pinterest. 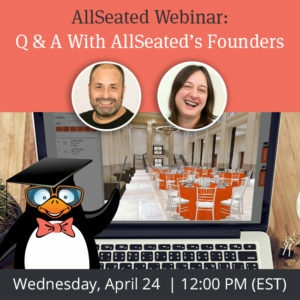 Take an example of AllSeated’s Pinterest page, where we include unique and individualized boards for our blog posts, features & FAQ’s to help our audience learn more about us and entice them to learn more by heading to our website. As mentioned above, Pinterest brings in over 100 million monthly active users. That’s a HUGE audience to expand your content reach to. As with any social media platform, building an audience will take time and the quality of your followers will always outweigh the quantity. However, that shouldn’t stray you away from pinning. Expand your reach by being consistent in your Pinterest strategy and engage with others by pinning content from from their boards. Always remember, only get as much as you give. Share the love and you’ll see others returning it. Aside from pinning branded content, Pinterest allows you to show a more human side of your business. 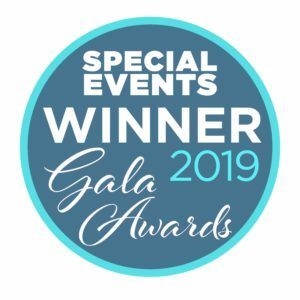 For event planners, caterers and vendors trying to increase their brand recognition, you can also gain brand authority by showcasing related content from outside sources that you use or reference to in your daily business life. Again, using AllSeated’s Pinterest board as an example, you can see that we also provide educational and relevant information for our audience. From organizational tips to health and fitness ideas and even social media marketing tips, we’re able to not only educate our audience with a variety of content, but it proves our credibility in our industry by staying on top of trends and news. Now that we understand the benefits of Pinterest, stay tuned to the next Pinterest post that will break down the best practices as well as the tips and tricks to help you get the most out of this platform.